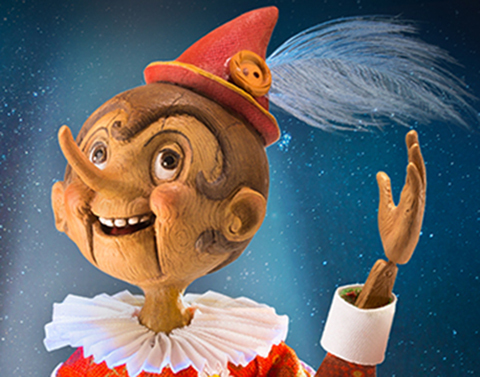 ‘You’ll never see me here!’ Don’t lie Pinocchio, we will welcome you in Spring 2016. 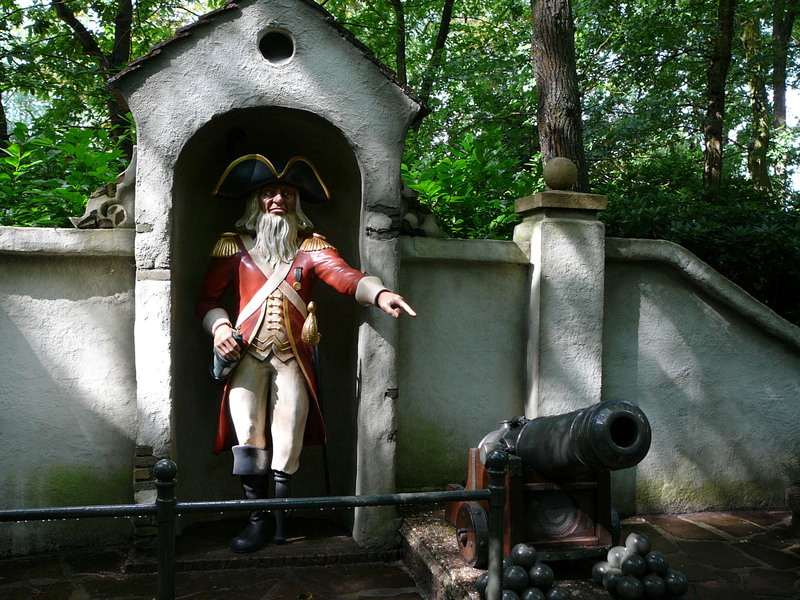 The ‘In de Noordpool’ food counter is now gone, and the little admiral and his cannon are gone too, ready to be moved to a new location (or so we believe) while the area is completely cleared, ready for Pinokkio. 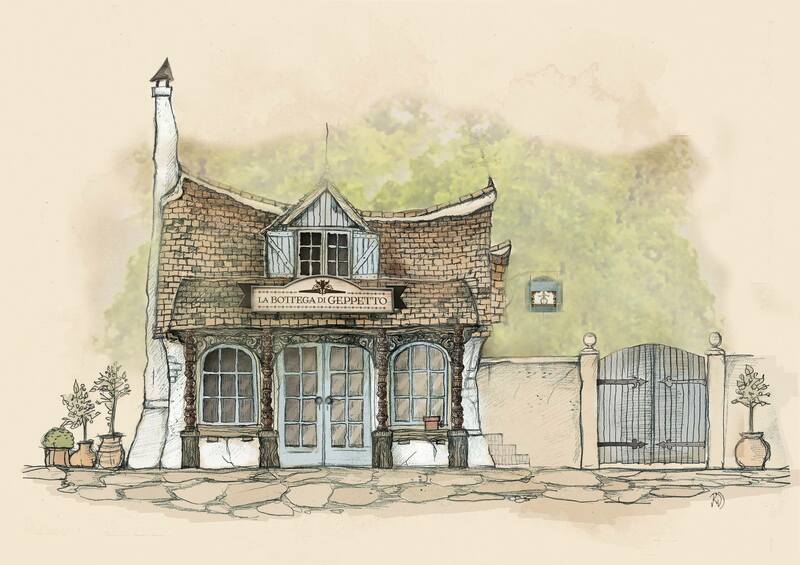 Concept art of the new attraction has also been released, and as expected, it looks fantastic! 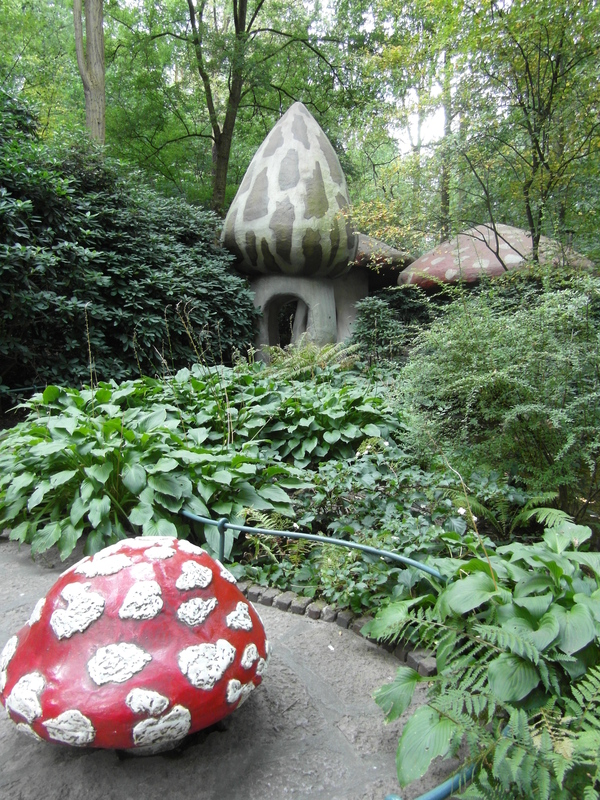 It fits in perfectly with all of the other buildings in the fairy tale forest; as we know, Efteling are the masters at making these buildings look as if they’ve been there for many years, and this one continues that trend. Another thing it has in common with many of the other fairy tale buildings is that it looks to be quite petit! 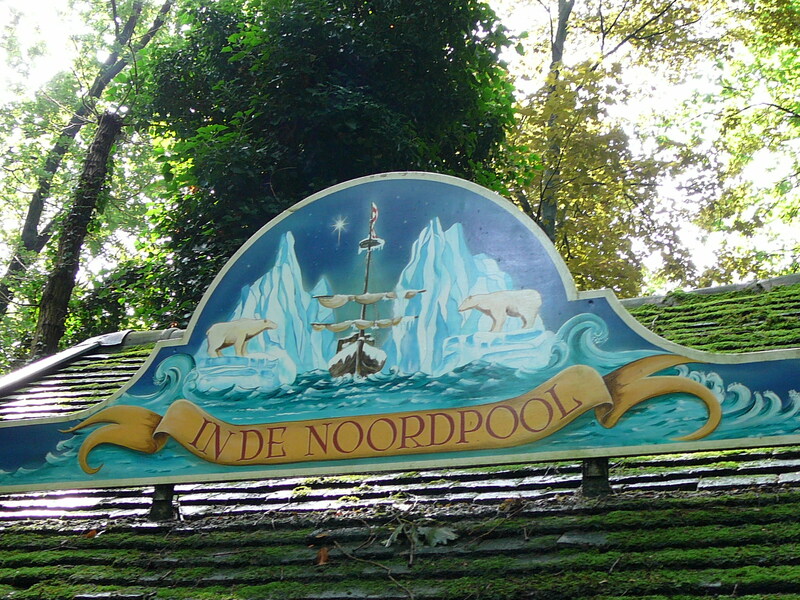 Obviously it is hard to be certain on that from the artwork, but it looks a little larger than Repelsteeltje’s house and maybe a bit smaller than the Roodkapje building. 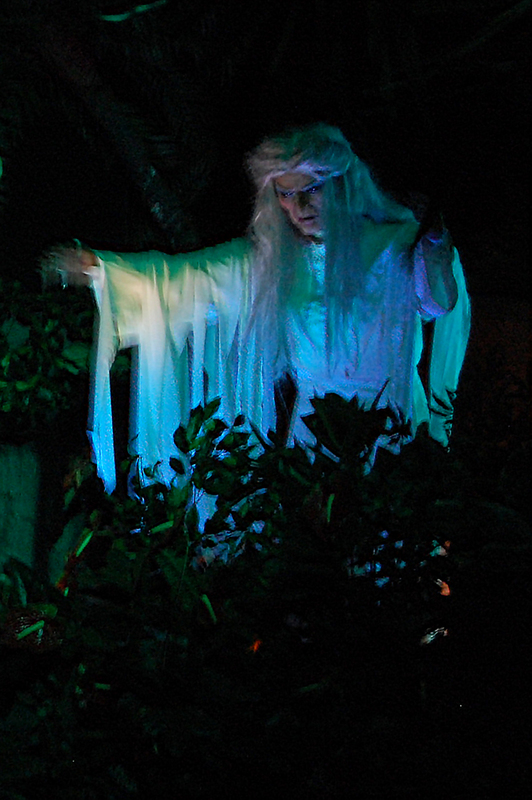 Finally, for those of you feeling artistic, Efteling have provided some crafts to do while you wait for the new fairy tale! 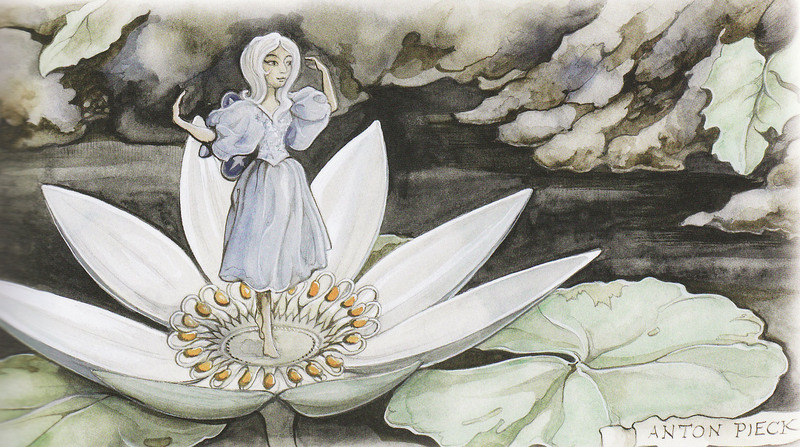 Including cupcakes, and a make-your-own Pinocchio puppet; click here! 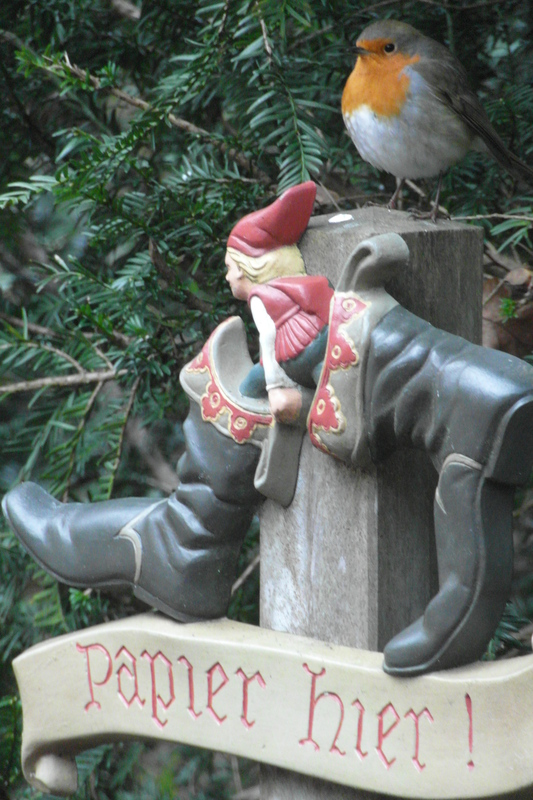 It can get pretty cold in the Winter in a place like Efteling; particularly in the Fairy Tale Forest. It’s not just us humans that feel the cold either. These poor little pigeons were all puffed up and huddling together trying to keep warm in the doorway of the Kleyne Klaroen.